This is awesome!!! I will CASEing this card as I have this set and have never even inked it up!! GREAT design! Joyce, this is fabulous and I'm also going to CASE this if you don't mind. I love how you have the wine bottle "off the page". Great design!!! You're a woman after my own heart! 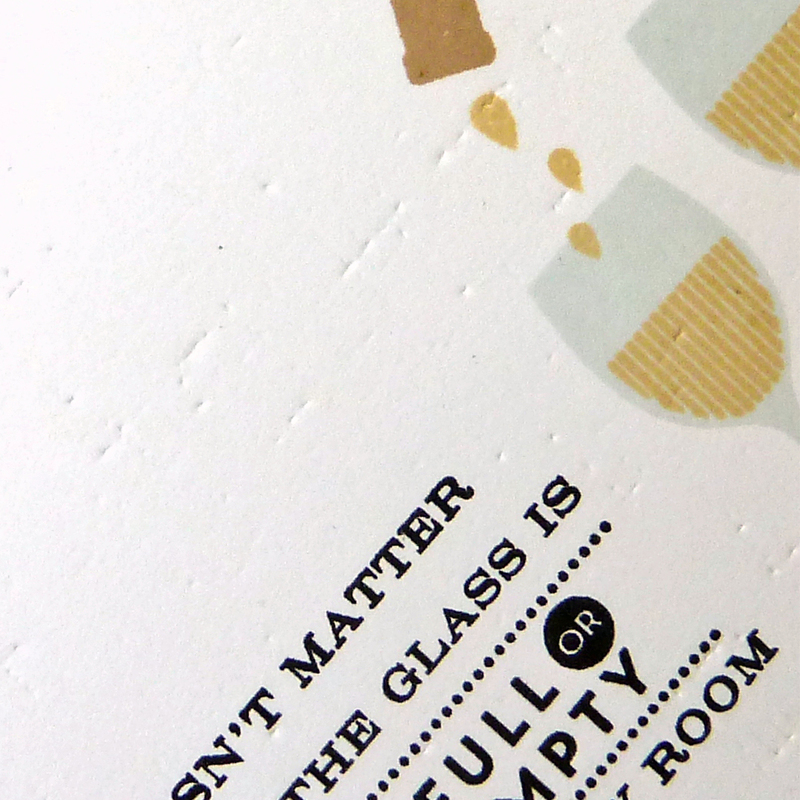 Love this card, not only for the sentiment but the beautiful clean layout. Thanks so much for joining in with us at Retro Rubber Challenge Blog this week. Perfectly fitting for this holiday time of year! what a fun take on the inspiration! A wonderful wine lovers card - what fun stamps and sentiment! So fun ... I didn't even spot the wine (for some reason my eyes were drawn to the rug under the table) ... awesome design. Great design and fun sentiment! So clever! Love this take on the challenge! Yes to wine, and your wonderful take on the inspiration. Love it! Happy Thanksgiving! Duh, I didn’t even pick up on the wine (or sparkling cider) in the photo so thanks for bringing it to my attention with your perfectly designed card with two wine glasses and the bottle stamped on the edge. 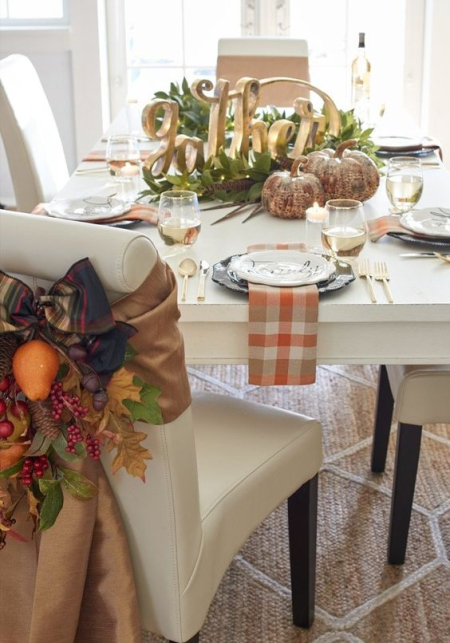 Love this, Joyce, and hope you had a wonderful Thanksgiving! This is super cute Joyce! Love that sentiment and your fun take on the challenge. This reminds me of a fancy ad you would see in a paper! I love the off set bottle and the chic simplicity of your design, Joyce! 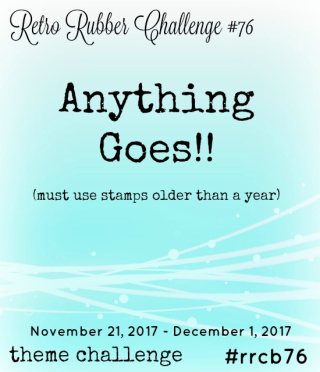 fabulously fun take on the challenge! Great card & such a creative take on the inspiration photo, Joyce! This is fun Joyce and what a great take on the photo!! I like your CAS design and the wee bit of texture you added! Fabby take on the inspiration photo! 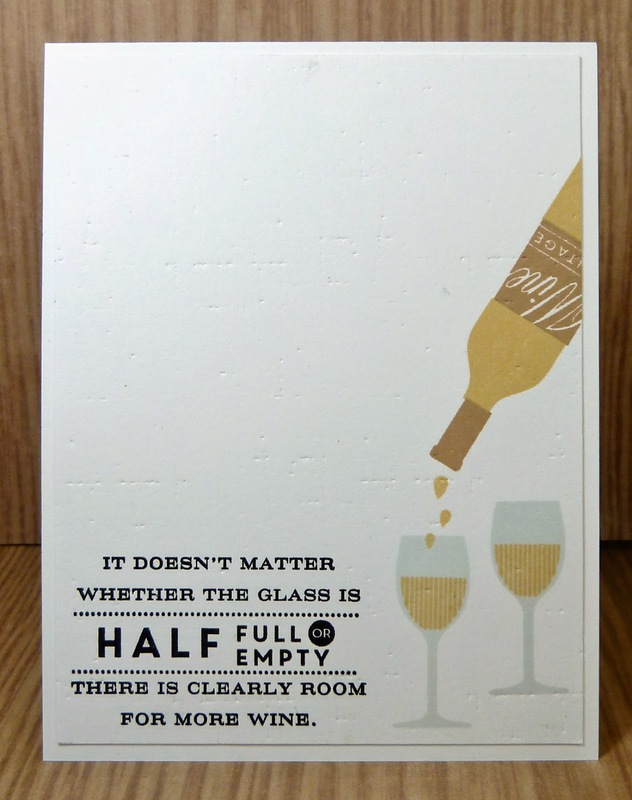 I had to go looking for the wine, Joyce, but it made a great focal point for your card. The placement of the glasses and sentiment work together so well for a CAS card. 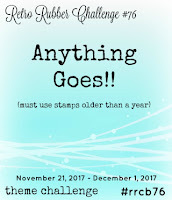 Thanks for sharing it with us at Addicted to Stamps and More. Beautiful take on the inspiration photo, Joyce! I love how you stamped the bottle, and what a great sentiment! Eons behind in commenting, dear friend - but hope you know they're all seen and loved! This one: simply beautiful! A fabulous take on the inspiration photo and yes, that sentiment rings true *grin*! Thank you for sharing this gem in the Addicted to Stamps and More gallery! Nicely done CAS card! Thanks for playing along with Retro Rubber!